I've been trying to craft a blog post for quite some time now. I've got like 3 half done posts sitting in my drafts and never seem to have the ambition to finish them, funny thing, I even quit writing this blog post a few times and went off to do other stuff. The day was a quiet one where I started the day puppy-sitting my sis's pup and I spent the rest of the day partaking in the task I call "Vedging" in which I do nothing and even then I feel bored of that. I watched some Netflix, played some games (About a Blob and God of War 1 mostly), spent some time outside, took 2 naps, you know one of those days where you do NOTHING :P It was kind of nice really, with how hectic things have been lately. Mom made an awesome home made meal for my birthday, consisting of an awesome casserole dish that I enjoy and chocolate cake smothered in cream cheese icing. Gahh. Drool. We got some Chinese food the night before as a treat for Mom on mothers day and my brain is in awe at the awesome meals I've been enjoying :P (I really like Chinese food, lol). 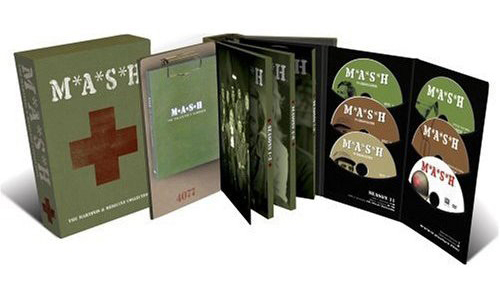 The other very cool, bigger type item is a really neat looking boxset of all 11 seasons of the TV show M*A*S*H. I've grown to really enjoy the show over the last few months, as it's been on a channel we get here in Canada, "Dejaview", which shows only older programming. Stuff like All in the Family, Three's Company, of course MASH, Golden Girls, Roseanne (another fav of mine) and lots of other shows that were on during the 70s, 80s and early 90s. 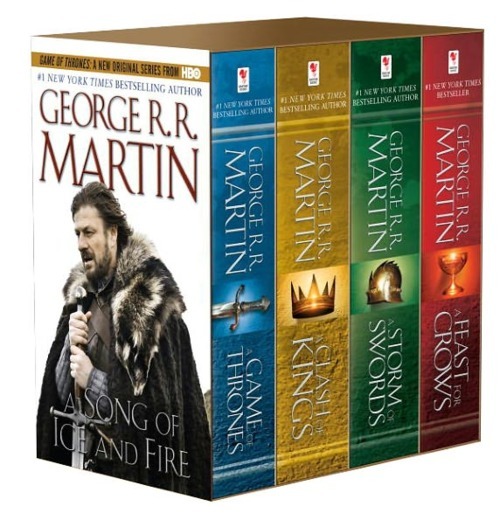 A lot of the shows were aired before I was born, but I can still very much enjoy them. 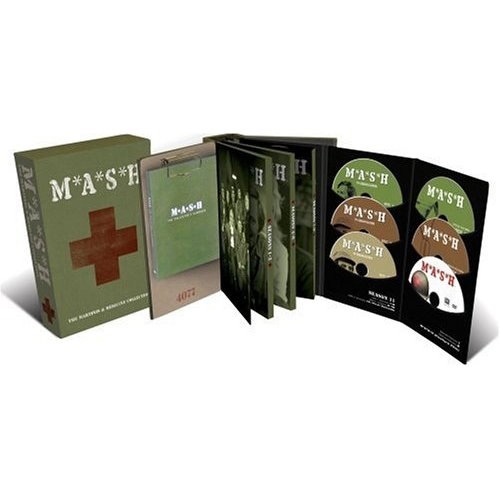 The box itself looks like an old school medkit, complete with cloth outer layer. The inside folds out like a book. I also got a $50 PSN card which has been redeemed and used to get Legend of Dragoon and Tales from Space: About a Blob (as I really enjoyed the Vita sequel, I thought I'd give the original a go). Totally leaving the rest for something I want in the future.